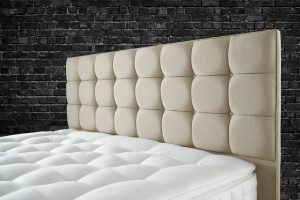 Today my second bed from Sweetdreams arrived. Like the first, the second transaction went smoothly. Highly recommended. I went into Sweet Dreams showroom in Warsash as it is the nearest bed showroom I know of! 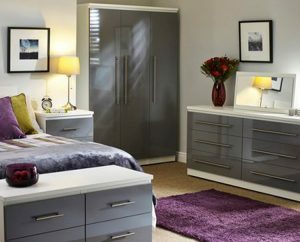 I was searching for a new double bed but I was very taken with the Custom Cabinet bedroom furniture range on show there! 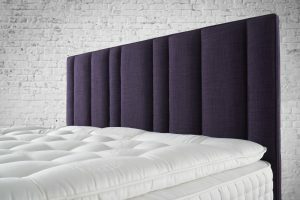 I purchased my double bed along with several pieces of furniture in the end and I am very glad I did because not only does it look fantastic the service I have received from both Steve and Helen was exceptional! Well Done Sweet Dreams!! I will certainly return again!! Amazing choice, friendly, helpful and superb staff who go the extra mile in customer service - you will not find better! 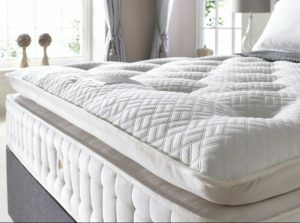 A late Saturday morning and I needed a bed urgently so I could get my elderly mother home from hospital for the Monday. I found exactly what I needed and they pulled it out of the bag, so my Mum came home on time - what a team! The best bit is that she adores the bed (thanks to their expert knowledge and advice) and it didn’t cost the earth either. A nationwide retailer quoted a 3 week delivery and was double the price. Local service, with a smile - thanks guys! 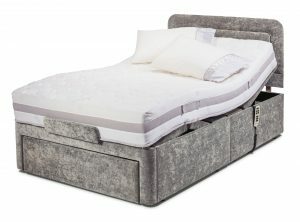 Visited today so my dad could look at adjustable beds... Very informative, helpful and professional staff... tried different mattresses and bed positions to suit his needs. No rushing him and nothing too much trouble... Very enjoyable experiences. The showroom is small and peaceful. The staff are extraordinarily friendly and helpful, without being at all overbearing or in your face. Very welcoming. 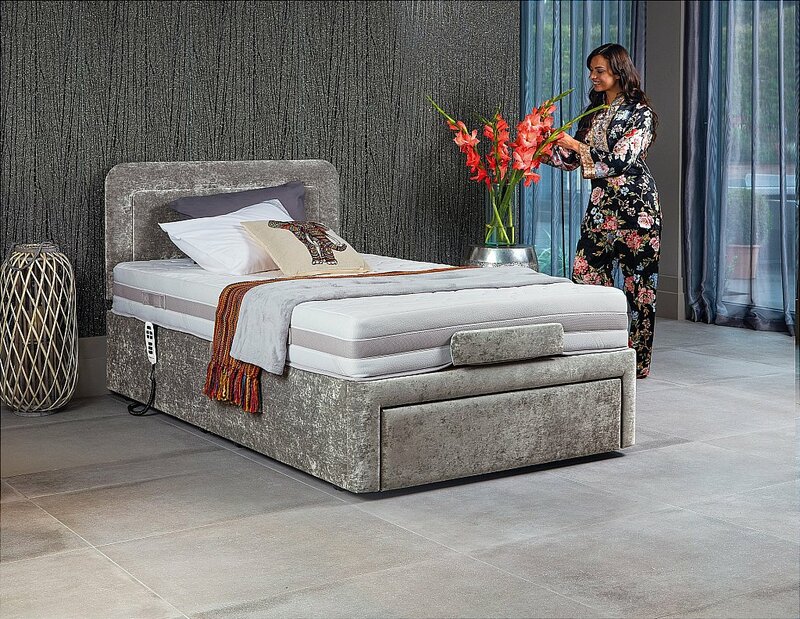 And an excellent range of beds too, without being overwhelming like the big bed barns. I always go to Sweet Dreams now when I need a bed for me or my family. 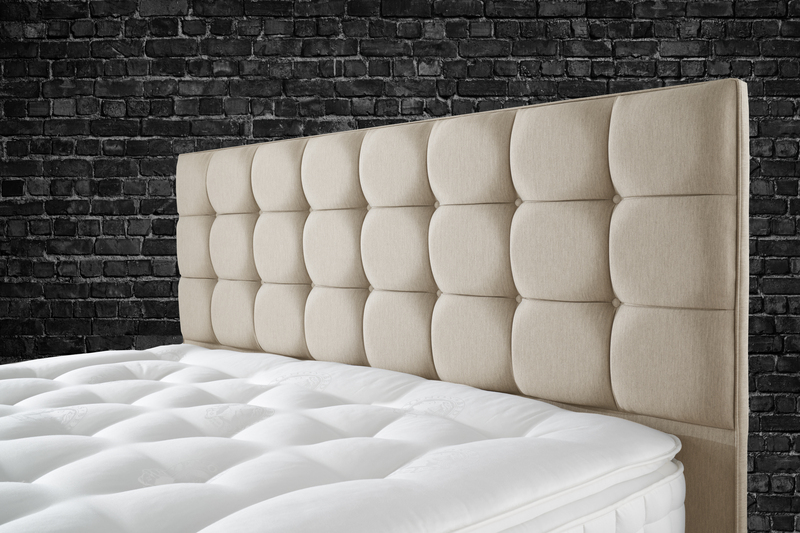 Beautifully made headboard and wonderfully comfortable well made mattress. Excellent service from choosing to delivery. Thank you Sweet Dreams will certainly recommend.